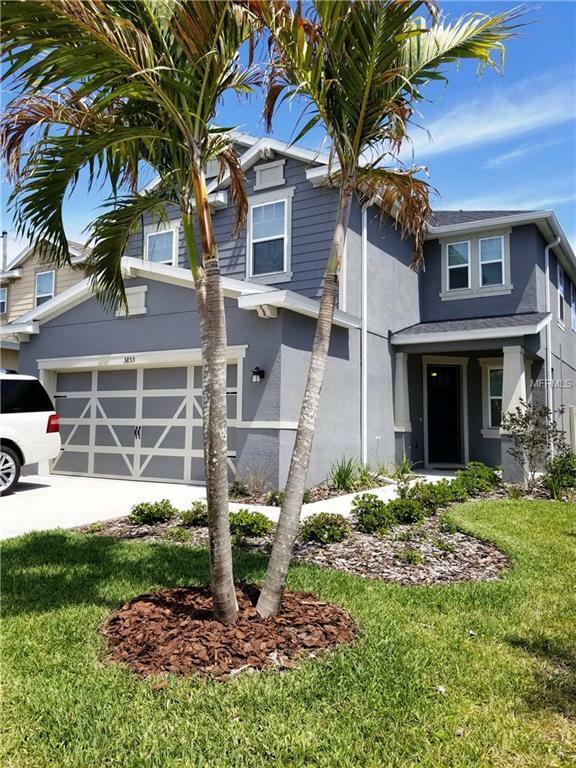 Beautiful home in a gated community built in 2017 with lots of upgrades. 9.2 kw solar panels w/25-year warranty. Average electric bill is between $15-25. Programmable thermostat and hot water heater. Lots of lighting upgrades. Wonderful floor plan with lots of extra spaces. Nice vinyl plank flooring in the downstairs and lovely light carpeting upstairs. 6 bedrooms! Current owner uses one for a den/playroom and one for an office. Large entry foyer can be used as a room. Reading nook in upstairs loft. Huge master suite has room to spare. There is an on-suite bath with an upgraded 2-sink vanity and separate tub and shower. Closets and storage galore! 4 bedrooms have walk-in closets. There are 2 linen closets, an entry closet and another under the stairs. The laundry room has extra space and storage too. The huge closet pantry has built-ins. The over sized garage has loft storage too. Whole house is wired for Ethernet. Make an appointment to see this one today. You will not be disappointed!